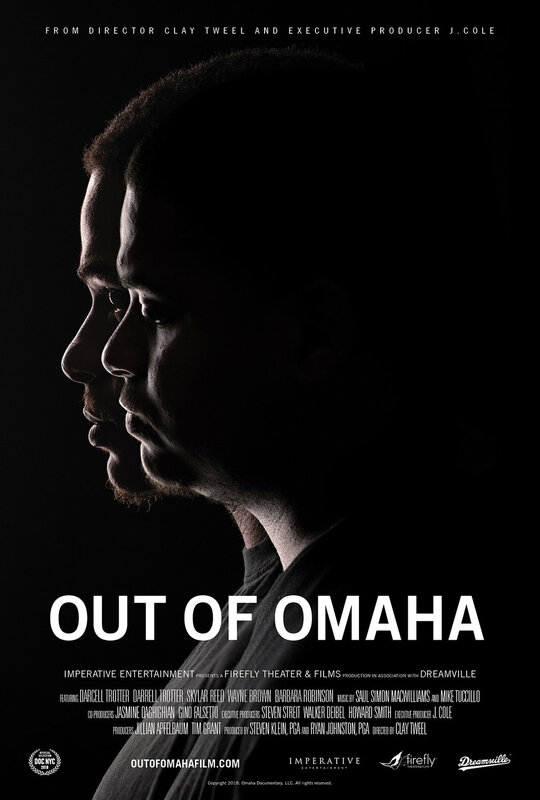 8 years in the making, the film is an important coming-of-age story of Darcell and Darrell Trotter from North Omaha. It also features our own Scky Rei and music from BXTH (some released, some unreleased). We are honored to be a part of this project, in collaboration with Firefly Theater & Films, Dreamville, and executive producer J. Cole. A screening will be planned for Omaha in the near future. In the meantime, follow the movie here.